Including the tab tracer for measuring rivet tightness. 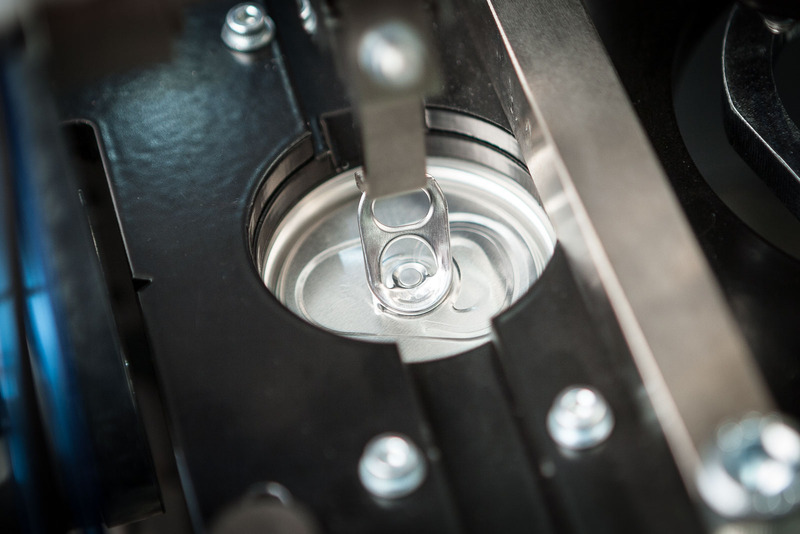 We’re pleased to announce upgrades and extra features for two of our gauges that measure pop & tear and tab strength for stay-on-tab beverage ends. The World Standard just has got better… again. The Versatile Technology TK065 Openability Gauge is the market leading pressurised automatic pop and tear gauge and is used by all the major end makers worldwide. It is unparalleled when it comes to available test modes, features and end capacity. 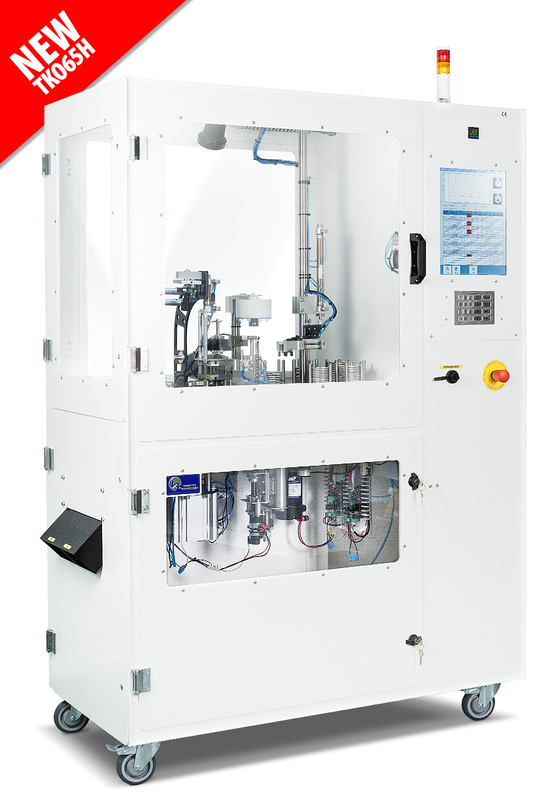 Capable of testing pop & tear under no pressure and pop & tear under single or dual pressure (pasteurisation simulation), this gauge also completes missile/vent, tab tuck under, and fast open/thermal checks. 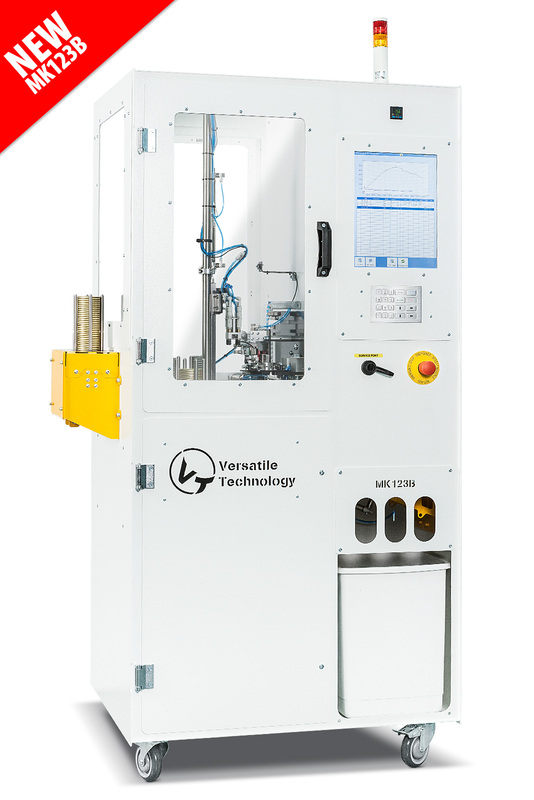 Our new model, the TK065H, is as much as 50% faster than previous models and is supplied with our internationally patented TAB TRACER module that measures rivet tightness as well. 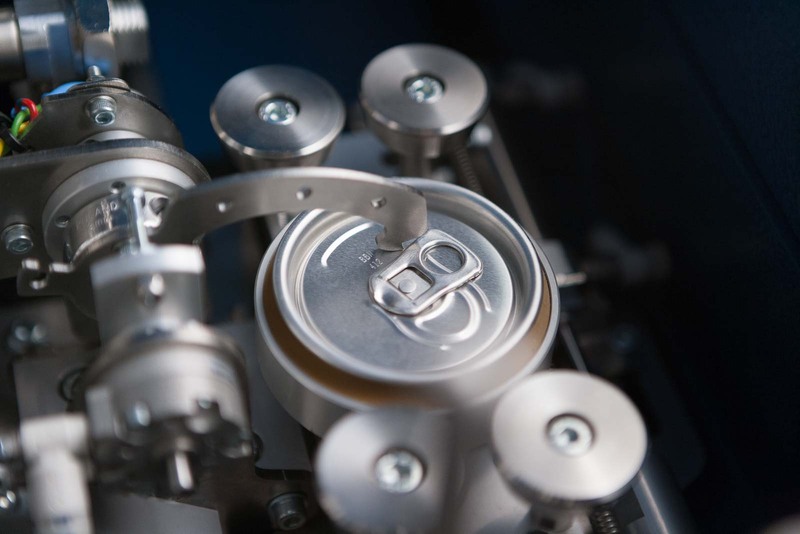 The Mk123B tests Pop & Tear and Tab Strength of Stay-On-Tab Beverage ends for sizes 200, 202, and 206 when using the appropriate change over part. 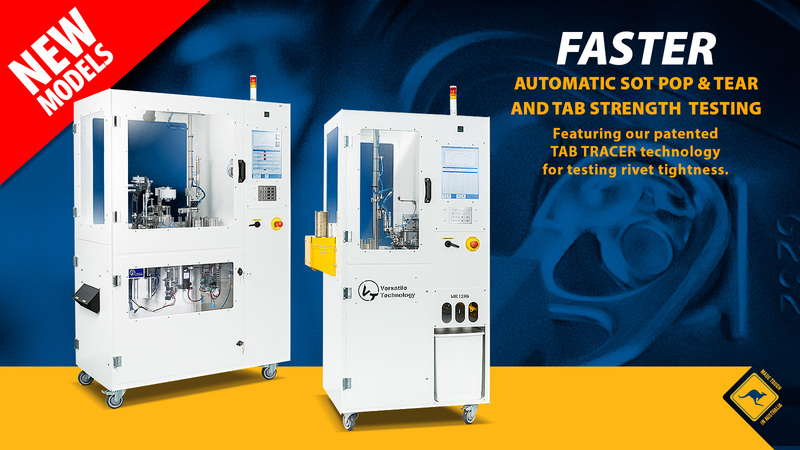 Featuring the internationally patented TAB TRACER module that aligns the tab automatically to test tab strength while measuring rivet tightness at the same time.